Eric “T.” Fleisher is the Director of Horticulture for the Battery Park City Parks Conservancy. 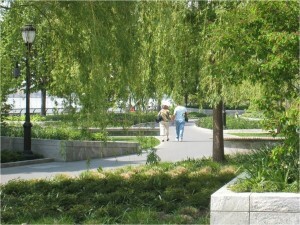 Battery Park City, located at the southwestern tip of Manhattan, is a closed-loop park system that is managed organically. The park was originally created by land reclamation on the Hudson River using soil and rock excavated during large infrastructure construction projects. 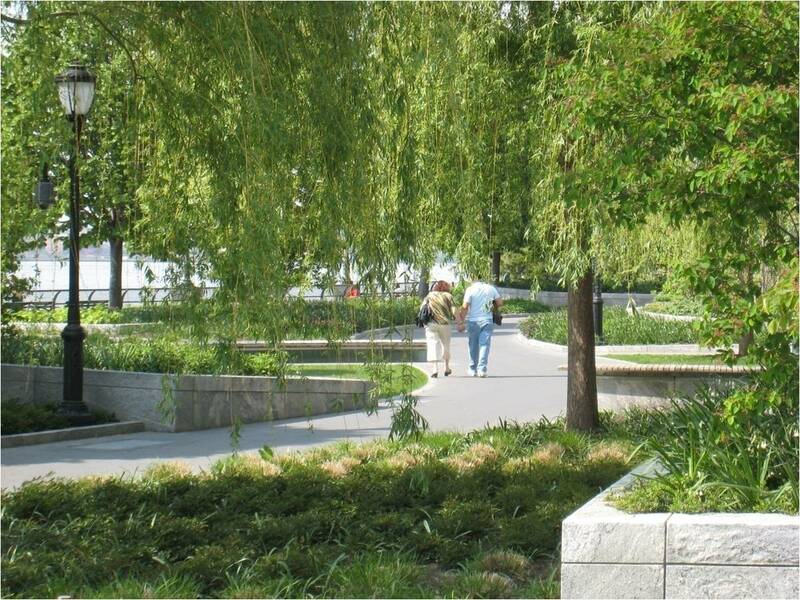 For more than 25 years, T. has worked to develop a sustainable and organic methodology that has made Battery Park City’s ecological approach a role model for public and private horticulture throughout the country. During his tenure, T. has seen the park expand from 3 acres to more than 36 acres today. Throughout this growth, T. has worked continually to develop the biological profile of the soil in the park using an innovative composting system. 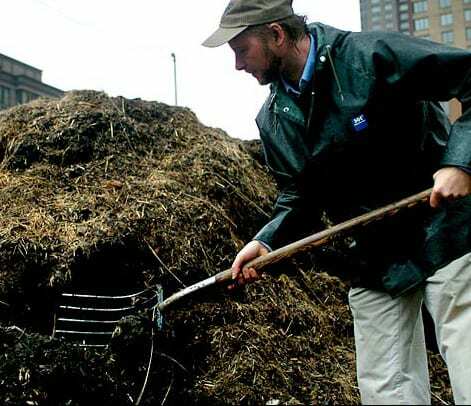 T. has all businesses and residents of Battery Park City recycle their food wastes which are then added to the composting facility at the Parks Conservancy offices. From there, he cultivates the compost to build up its biodiversity to create a healthy soil teeming with microbiological life. 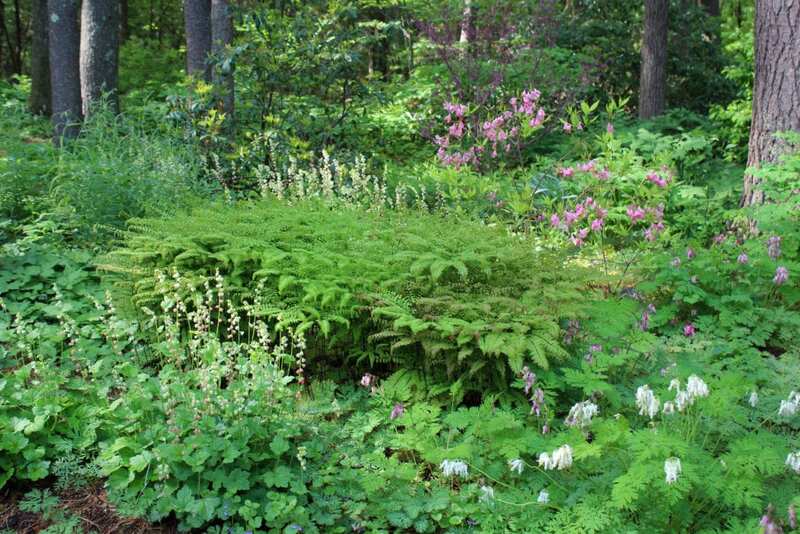 Fungi, yeasts, bacteria, nematodes and other parasitical life harmoniously thrive in the soil he creates. This tour will feature the composting system that creates the rich soil T. and his staff cultivate. If time allows, the tour will include a side trip into the lab and to view soil samples under the microscope to discuss the diverse microbial life that lives in the soil he cultivates. 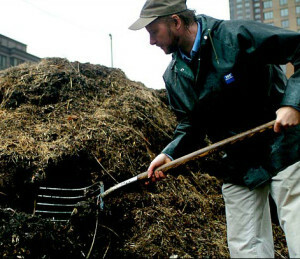 Register now to learn more about the innovative composting approach at Battery Parks City. Registrations are limited. 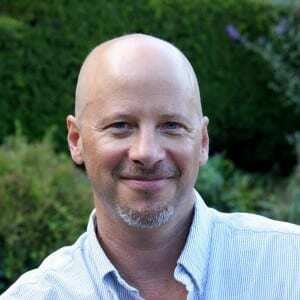 Eric “T” Fleisher is the Director of Horticulture at Battery Park City Parks Conservancy in lower Manhattan. 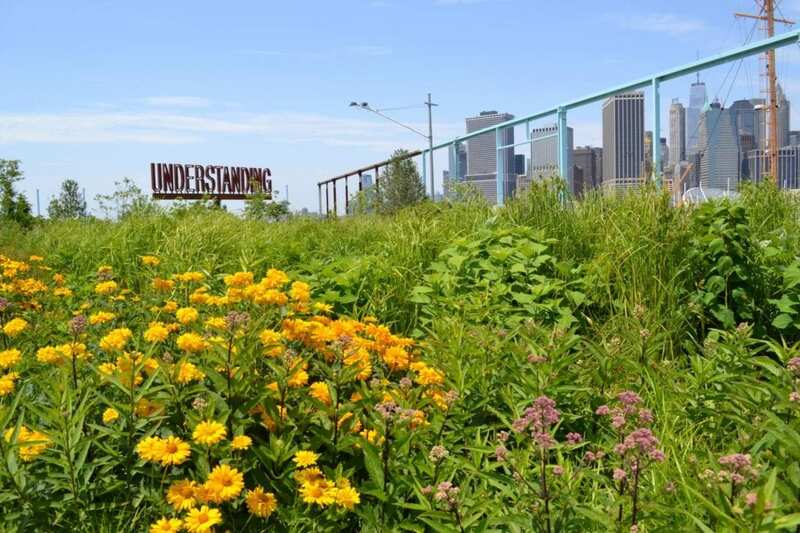 A national leader in the field of sustainable horticulture, soils, and environmental restoration, Fleisher has brought this 36-acre oasis of public parkland on the Hudson River to the forefront as the first public park space in New York City to be maintained completely organically. 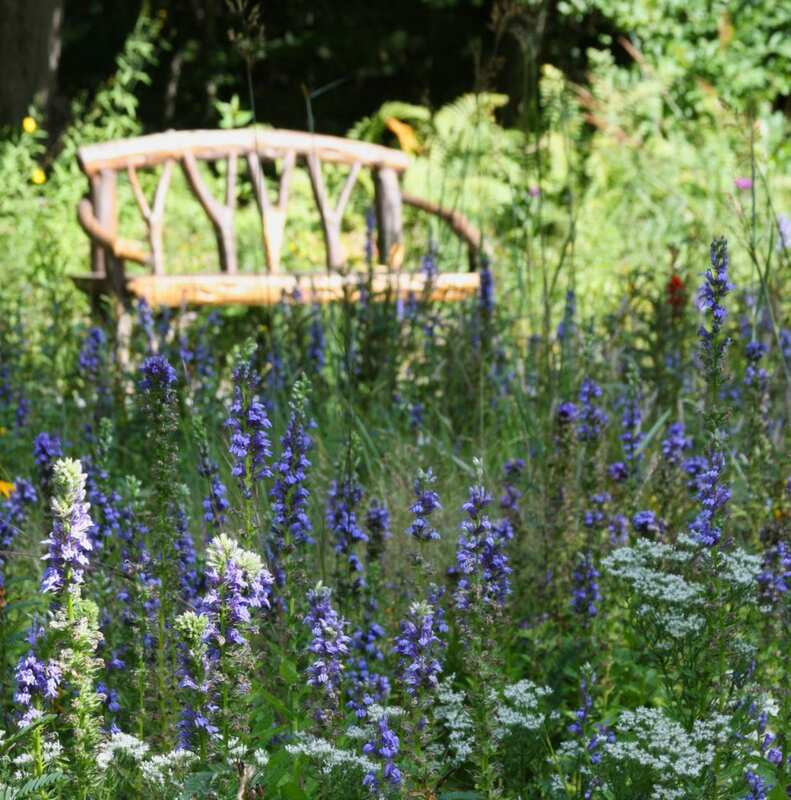 A 2008 Loeb Fellow and “Organic Landscape Program Developer” at Harvard University, Fleisher continues to develop protocols to help landscapes recover from the 20th century’s chemical interventions. CEUs are being sought for this program.